AG Bill Barr is working with Deputy AG Rod Rosenstein and Robert Mueller himself to review hundreds of pages to determine what can be released as AG Barr has pledged to do. Meanwhile, many of these Democrats are lawyers themselves and know full well Barr has to follow the law. The demands they are making are unlawful, unless a judge\ makes a ruling that the entire report, without redactions, can be released. That is hardly a likely occurrence. 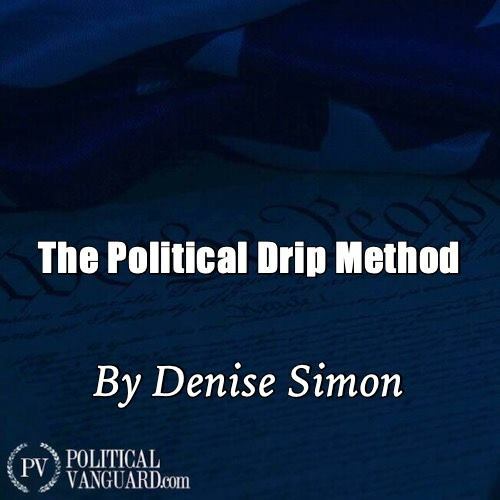 So, the Republicans in cadence with the Justice Department, can play the drip method, the political drip method actually. Let’s help out Sharyl Attkisson and get her the file the FBI has on her with regard to breaking into her computers both at work and at home. And throw in how the DOJ spied on Associated Press reporters and James Rosen of Fox News. Surely there are more documents we want like the real story on that pesky GSA spending scandal or more Benghazi stuff. Are there documents we are not aware of regarding Hillary’s emails and the Obama White House? Hey, we can’t forget Solyndra, can we? Yikes, there is the matter of releasing the Taliban 5 in exchange for Bowe Bergdahl. Documents on that too? YES.